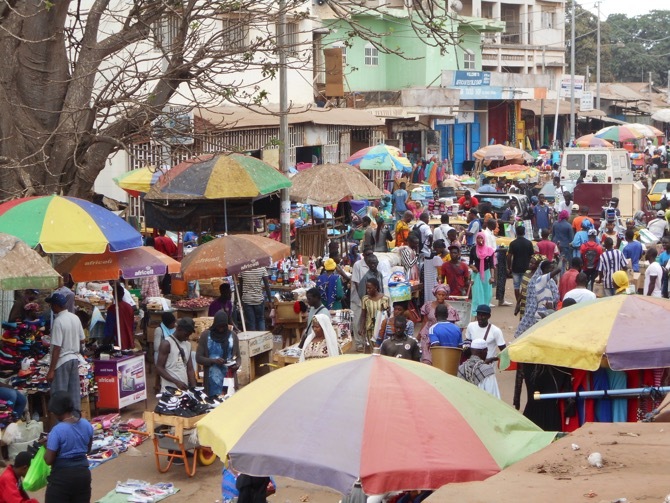 All thanks to Simon Tours we had the opportunity to see more of Gambia than first expected. We went on a trip to Fathala wildlife park. 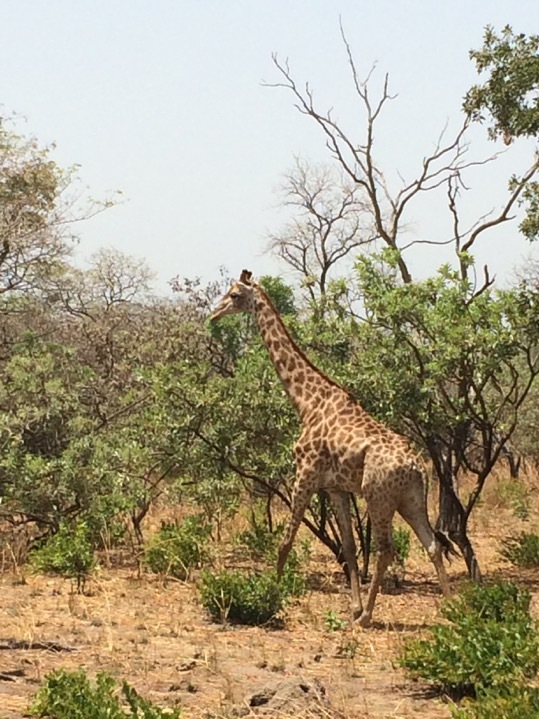 The trip itself together with the game drive in the park, made the day amazing. 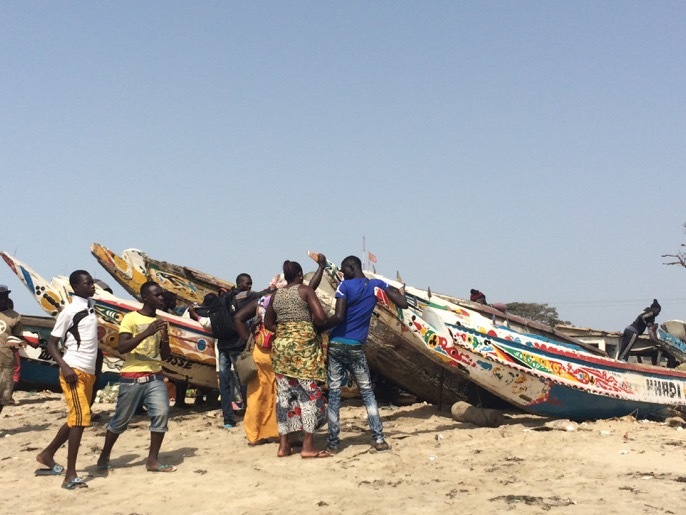 Because of the well organised and friendly guides we decided to do more trips and also went to Kunta Kinteh Island. The travelgroup was always small and we were well being taking care of. Went to Serrakunda market and took a trip through the mangroves. 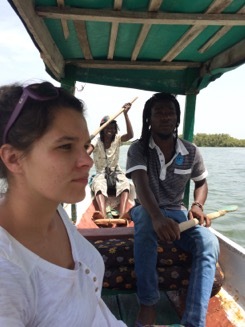 This local tourguide deserves high recommendations if you want to see Gambia from the inside out.